Breg Vision® Workflow Management - Breg, Inc.
Ancillary revenue added to Breg customers’ top line in 2016. Average net profit for Breg accounts, on average. More experience implementing orthotics & DME programs than anyone else. Breg Vision is an easy-to-use application for patient workflow management that automates and optimizes your in-house bracing and supplies program. Part of the Breg Impact program, Breg Vision has been developed and refined through direct customer involvement and feedback. Launched over 10 years ago as a web application, Breg Vision has evolved to include mobile capabilities and Electronic Medical/Health Records (EMR/EHR/PM) API and HL7 integrations. It continues to be an established leader in helping practices reduce cost and improve operational efficiency. 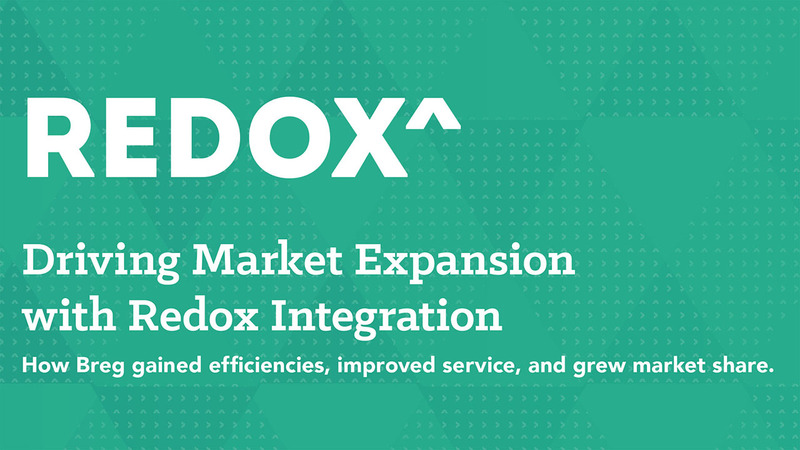 Together, Breg and Redox have reduced the time required to develop and implement an interface from 12 weeks to an average of three to four weeks for most customers. Read the case study detailing the results. OrthoVirginia North has reported saving, on average, 55 hours per day by implementing Breg Vision®. Breg Vision has definitely streamlined our DME process. We have alleviated a lot of paperwork; patients sign the proof of delivery on our mobile devices and we are able to capture information right in the exam room. Breg Vision is truly an invaluable asset to Excelsior Orthopaedics. I am very pleased with the flow of information and integration from Breg Vision to our EHR/PM systems. The people at Breg undersold and over delivered. They really have exceeded my expectations. With Breg Impact, we have everything right here. 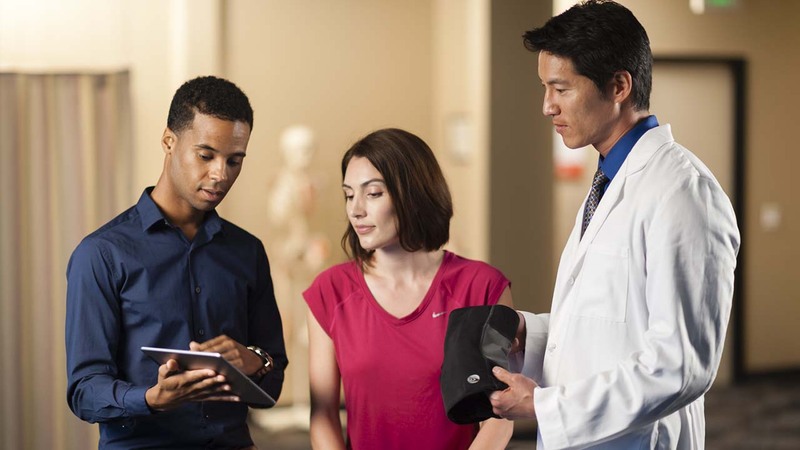 The patient is fitted on the spot with the exact product the doctor wants. It’s just better patient care. The support I get from my Breg sales rep and Breg Impact team is my saving grace. *DISCLAIMER: GENERAL EDUCATIONAL INFORMATION ONLY: NOT LEGAL, MEDICAL OR CLAIM SUBMISSION ADVICE. FINAL RESPONSIBILITY TO DETERMINE CLAIM AND BILLING REQUIREMENTS RESTS WITH THE PROVIDER SUBMITTING THE CLAIM. REIMBURSEMENT REQUIREMENTS VARY. INFORMATION SUBJECT TO CHANGE WITHOUT NOTICE. CONSULT WITH YOUR HEALTH REGULATORY COUNSEL AND/OR A CERTIFIED CODER. BREG AND ITS AFFILIATES DISCLAIM ALL LIABILITIES, LOSSES, GUARANTEES, AND WARRANTIES OF ANY KIND, WHETHER EXPRESS OR IMPLIED.